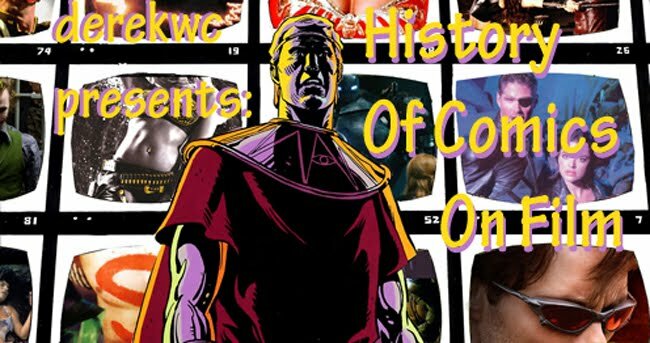 derekwc presents: History of Comics On Film: VCI Entainment also celebrates Green Hornet Month! VCI Entainment also celebrates Green Hornet Month! Just wanted to let everybody know that VCI Entertainment who distribute the Green Hornet movie serials are also celebrating Green Hornet month and the release of the current film. VCI's webmaster and blogger Christopher Rowe was kind enough to promote chapter one of the History of the Green Hornet on the VCI Entertainment home page here. So if you'd like to check out the Green Hornet movie serials, this is the place to go! HOCOF Bonus - Batman Live!